Wednesday, 11 July 2018, 8:34a.m. 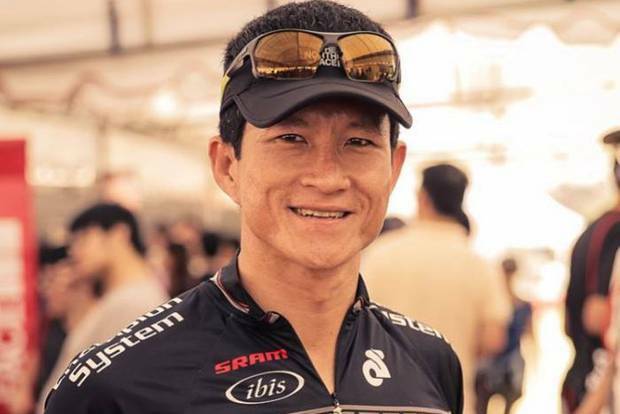 Diver Saman Kuman lost his life during the rescue operation. It has been emotional for so much of the world — and we don't even know these children or their coach, Ekapol Chantawong — but the resilience and strength they all showed over the last 18 days is something that has resonated with all of us. 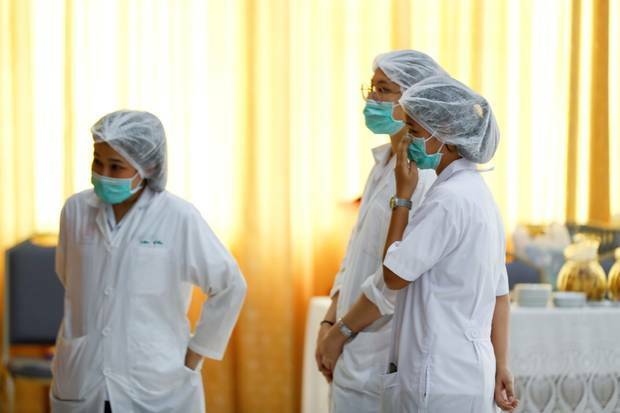 Hospital workers where the rescued boys are being treated. The boys' parents have yet to hug them amid fears of infection. Meditation — a standard of Thai culture — is about getting the mind to the "right" place. Their coach, a former monk, is thought to have led the boys in some calming exercises.